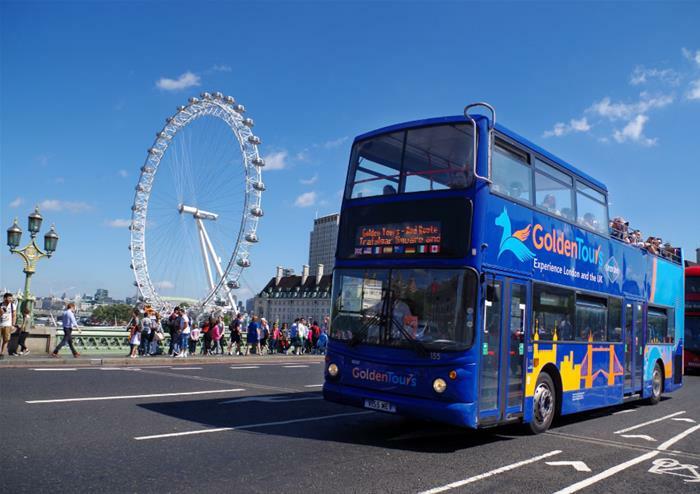 There’s no better way to discover the finest locations and landmarks that London has to offer than onboard our open top bus tours! 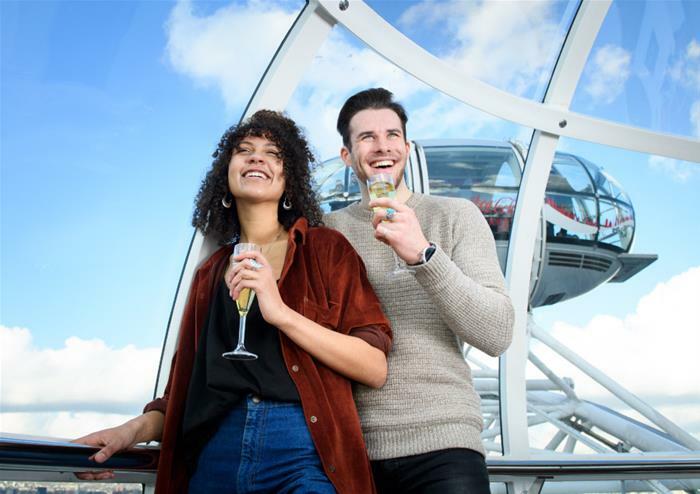 With three different routes and over 60 stops to choose from, you’ll be taken through the heart of the city, past the iconic lights of Piccadilly Circus, through Trafalgar Square, Parliament Square and many more of the capital’s most loved locations. 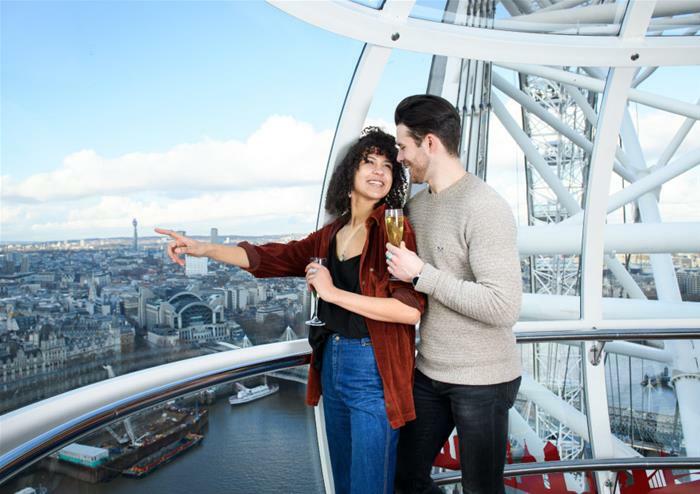 Soak in panoramic views of Buckingham Palace, St Paul’s Cathedral, the Tower of London, the London Eye, the Shard, Big Ben and Westminster Abbey and hop-on and off as you please. 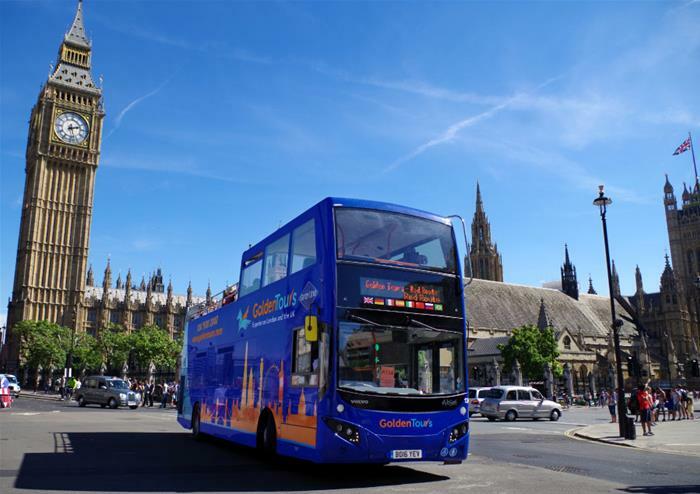 With onboard audio commentary throughout your British adventure, you’ll uncover London’s rich history as you cruise through the streets. 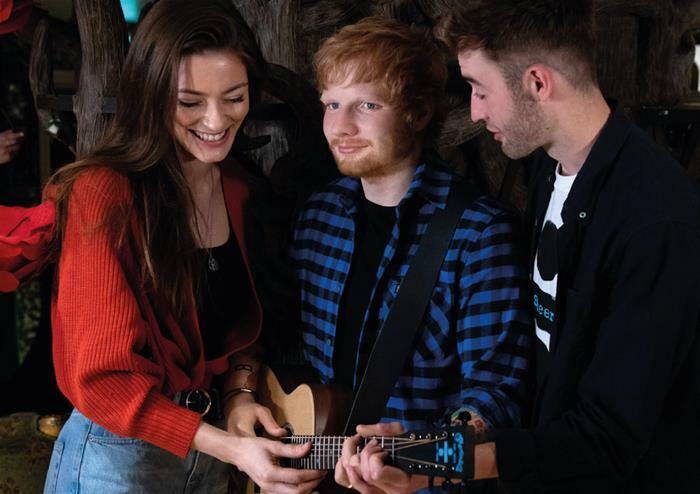 Have your chance to mingle with the stars at London’s spectacular Madame Tussauds in Baker Street. 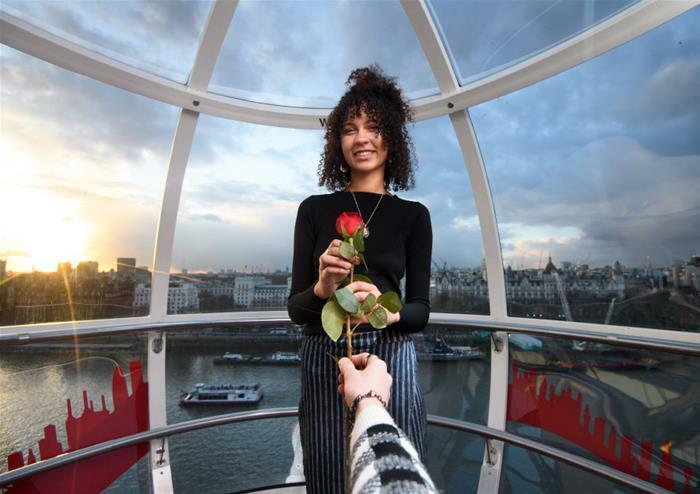 Home to the waxworks of some of the world’s most famous A-listers including David Beckham, Kim Kardashian, Angelina Jolie and Usain Bolt, you’ll get to take a selfie with all your favourites! 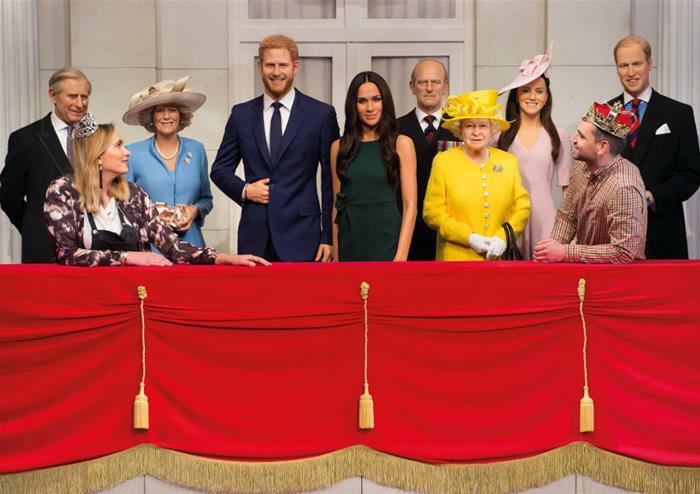 With the new addition to the British Royal Family in Meghan Markle, you can get up close to her new waxwork model too as you join the rest of the royals including Queen Elizabeth II. 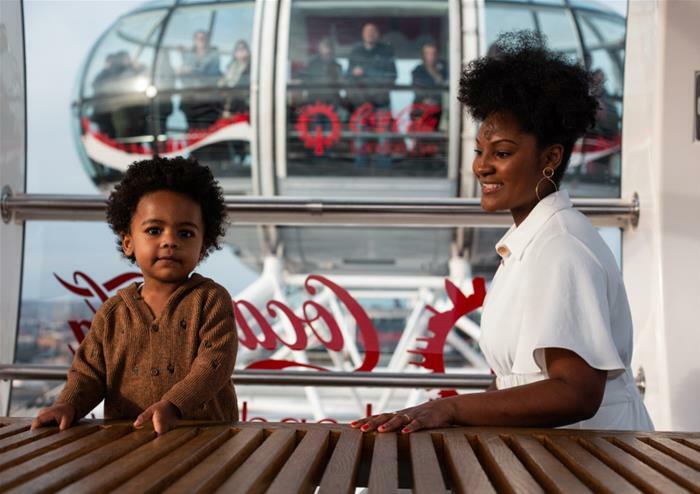 The perfect place to walk the red carpet and make memories that will last a lifetime! 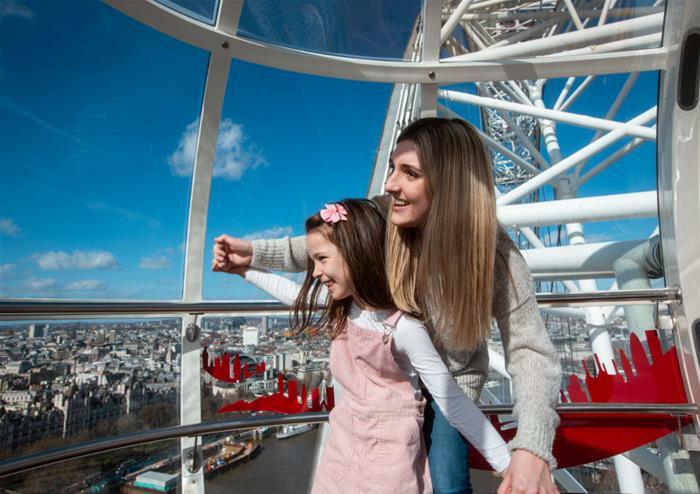 Take a ride on the capital’s iconic London Eye! 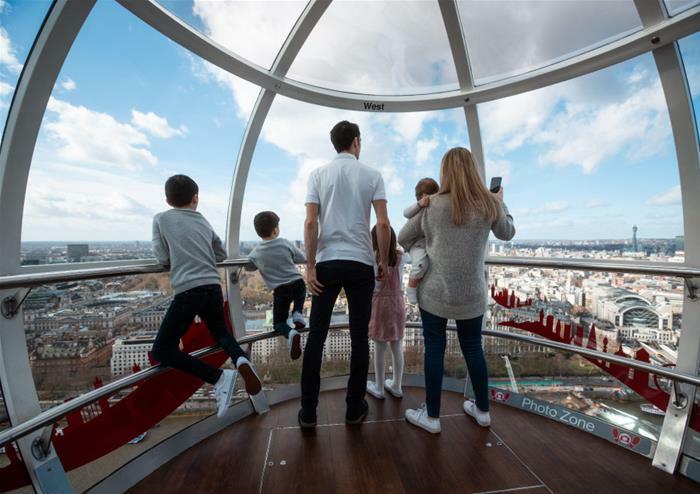 At 135 metres above ground level, you will step into one of the famous glass capsules and take to the skies for some of the most sensational views the city can offer. 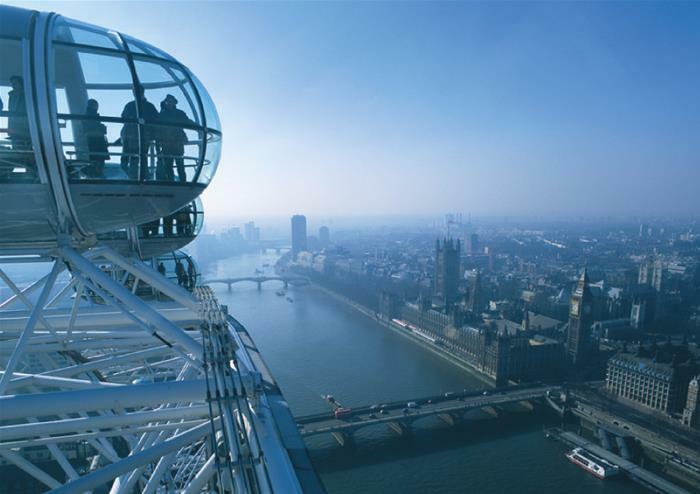 See Parliament Square with the Houses of Parliament, Big Ben and Westminster Abbey, the iconic Tower Bridge, Sir Christopher Wren’s domed masterpiece of St Paul’s Cathedral and on a good day, as far as Windsor Castle. 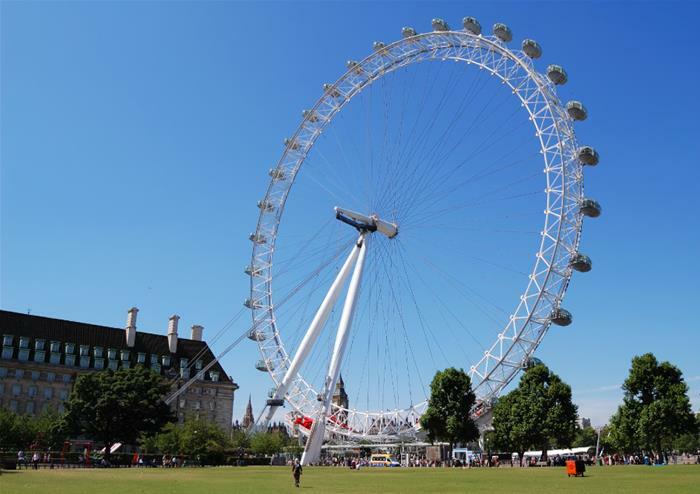 This 30 minute ride won’t be one you’ll be forgetting in a hurry!